Madrid is a capital of Spain, city the vastest and the most populated of the country. 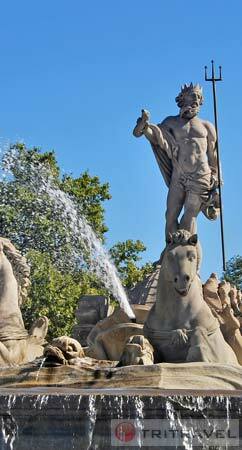 It is also, the capital of the autonomous community of Madrid. Very closed to the Iberian Peninsula, the city extends over a vast plateau between 600 and 700 meters above the sea level. True to her history, a modern and dynamic present many and varied faces very nice with a lot of tourist landmark not fail to do. The culture, the entertainment, parties and art of living mix with relaxing atmosphere. 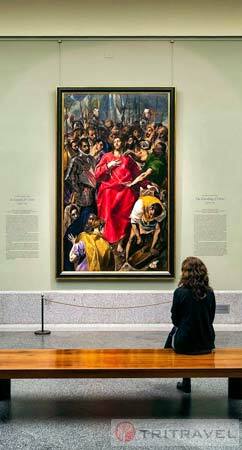 Guided tour of Madrid: entrance included at Padro Museum and Royal Palace. 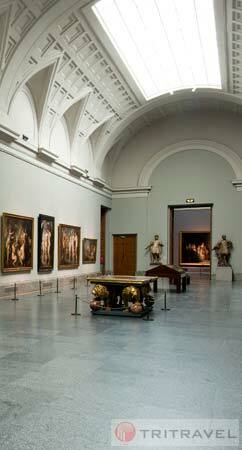 Prado museum, one of the most important art gallery of the world is home to Goya, Velasquez, Murillo`s works. The Royal Palace is big and luxurious property was building on the basis of columns. It is the official residence of the King of Spain. Although, it is not at present inhabited by monarchs that was during many years the residence where all royal families have lived. The city of Toledo, classed a UNESCO world heritage site in 1986, is inserted into rocky promontory surrounded by Tage river in full center of Spain and at around 70km from the capital, Madrid. 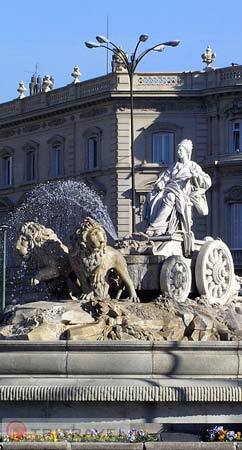 She is considered by so many as second Rome, Toledo remains that unique city. Unique by its details, her history, her culture and her charm. Cathedral, Santa Tome church and Santa Maria la Blanca. The building of El Escorial has started dead right after King Philippe II installs his court in Madrid in 1562. This vast complex was using by palace, monastery, library and mausoleum in which king Philippe II and his successors reigned during the Spanish empire in the course of 16th, 17th and the beginning of the 18th centuries.